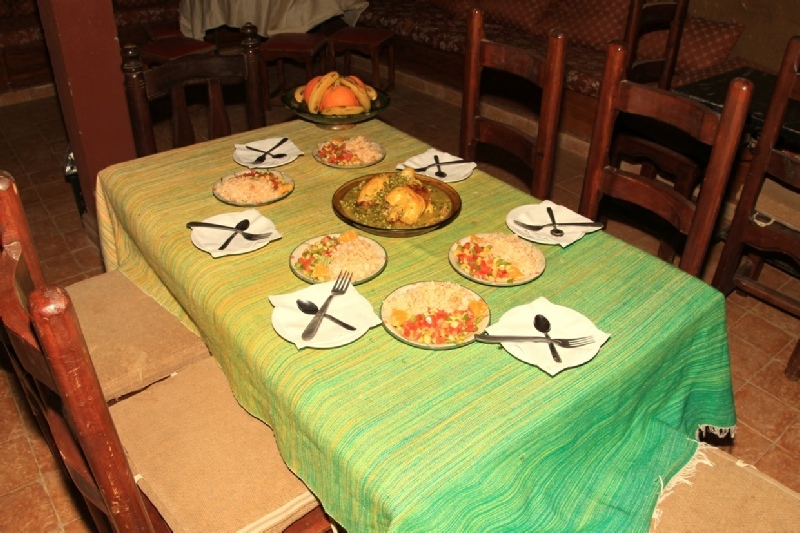 Our desert riad is located in the front of dunes of famous Erg Chebbi, best Sahara desert in Morocco. 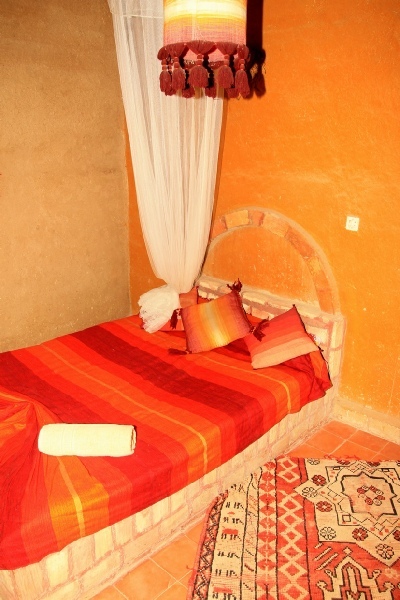 For our guests we offer rooms decorated in Berber style ,also traditional Moroccan and Berber food in our restaurant. For those who come to desert in summer, we organize Sand-bath therapy just near of our riad. There are many activities what you can do in the desert, and our stuff will help you to get best for you. You can choose from sand-boarding, 4x4 driving in dunes,visiting nomad families . Unforgettable and must have activity in desert is camel trek. We organize camel trek from 1 hour to overnight camel trek with sleeping in nomad desert camp. Sleeping in the desert is another challenge and almost all visitors of Erg Chebbi desert spend at least 1 night in desert camp-bivouac and enjoying the Berber music with dinner in desert camp. 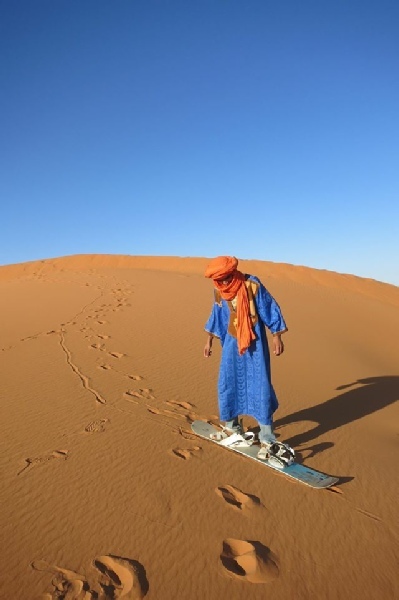 We have large enough area for those visiting Merzouga desert by caravan-cars. Our stuff speaks English, Spanish, French , Arabic and of course Berber language. +212 668 68 57 46 or by email.